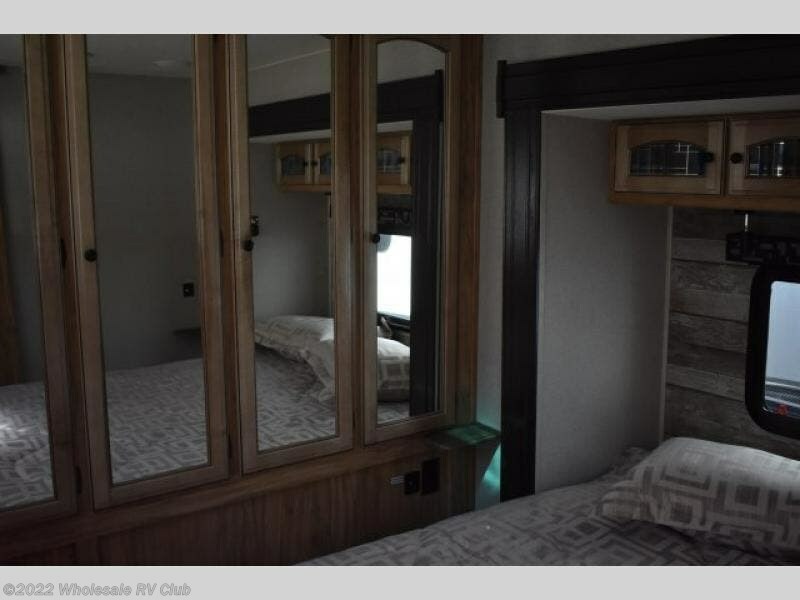 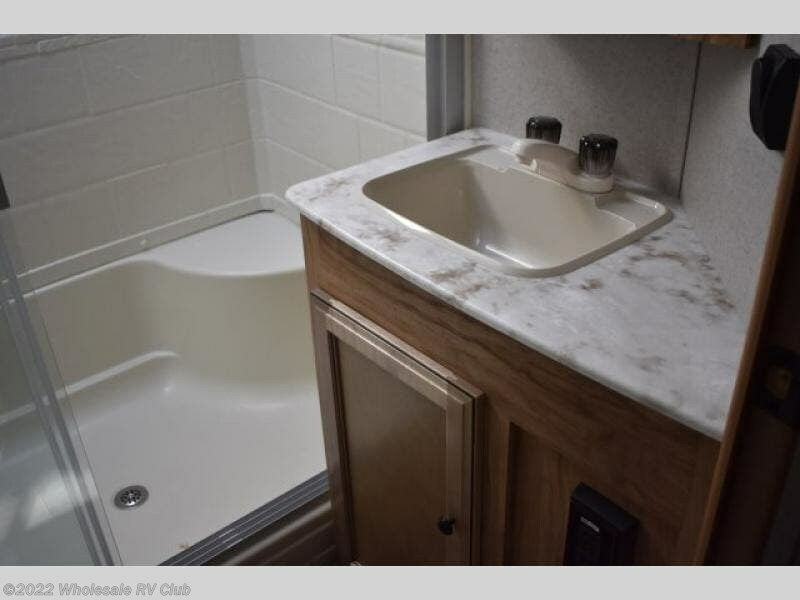 Imagine having the travel trailer that accommodates your family's sleeping needs plus allows you to entertain guests with plenty of seating. 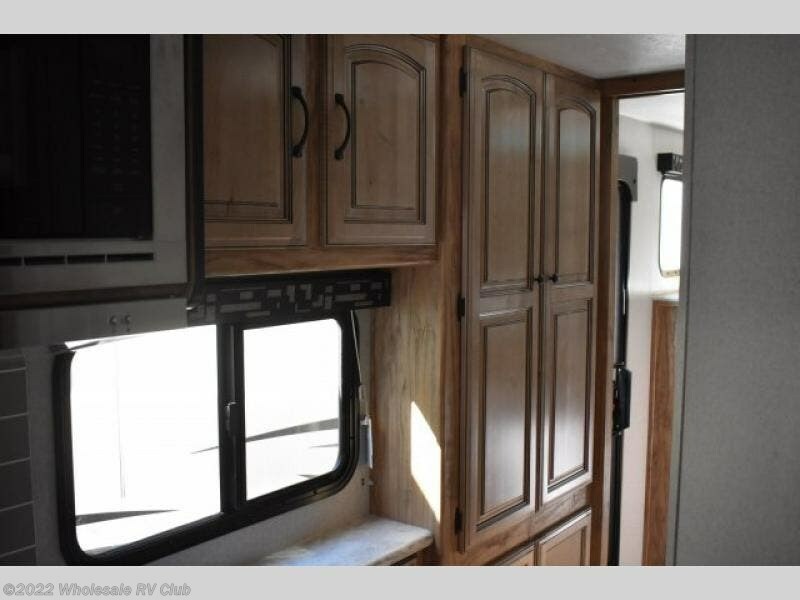 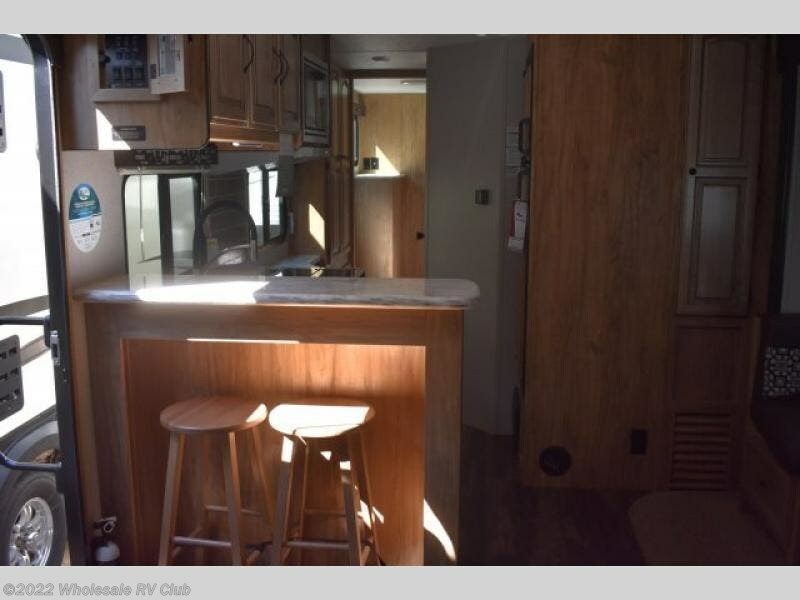 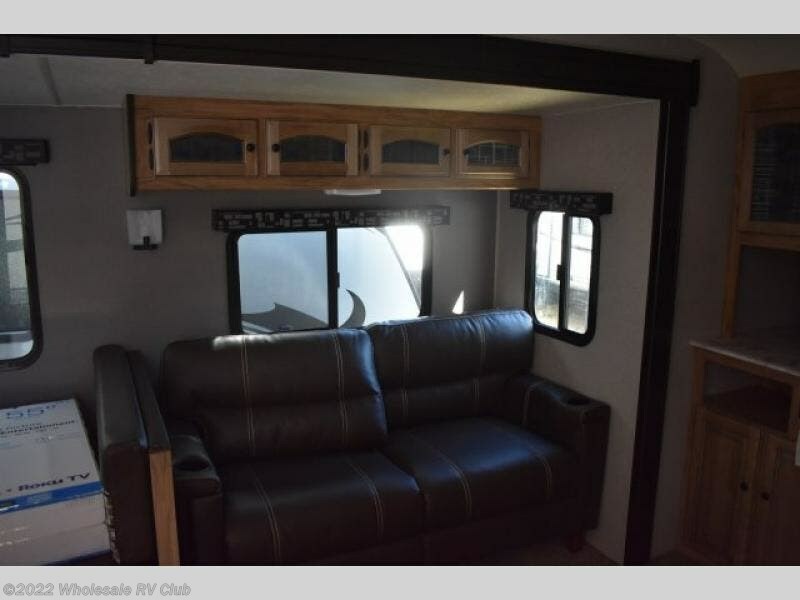 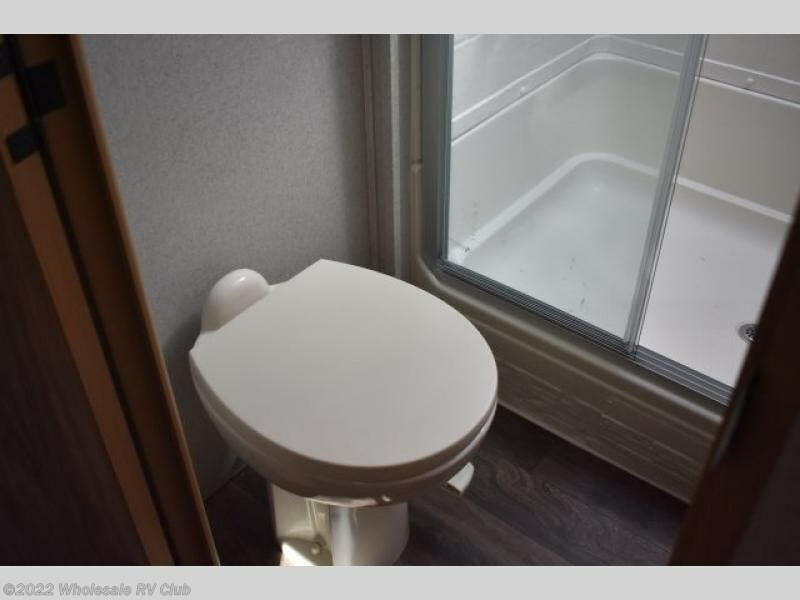 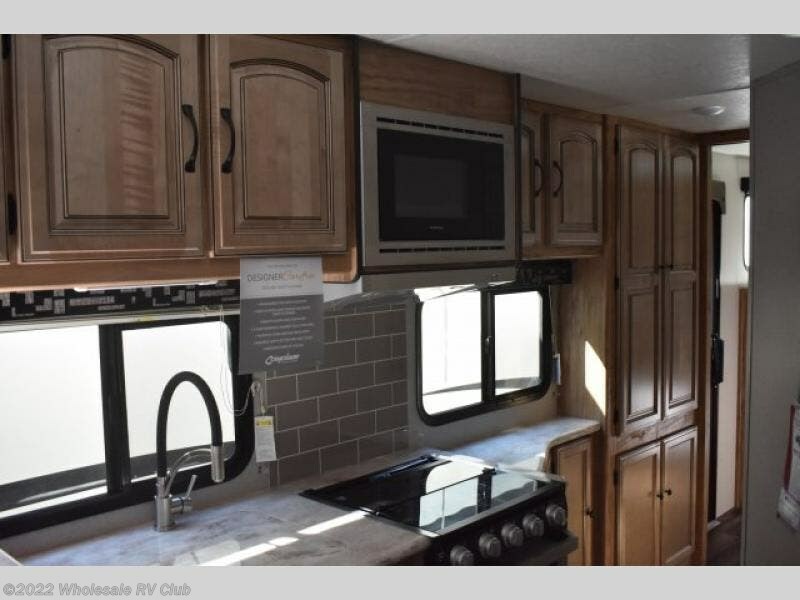 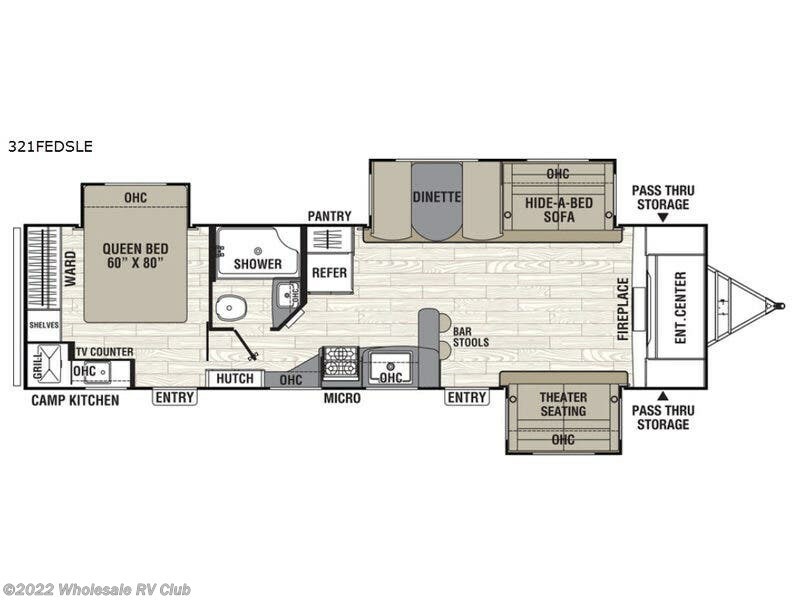 This Freedom Express Liberty Edition 321FEDSLE is perfect for your family to enjoy visiting in the living and kitchen area thanks to the dual slide outs providing plenty of space for everyone. 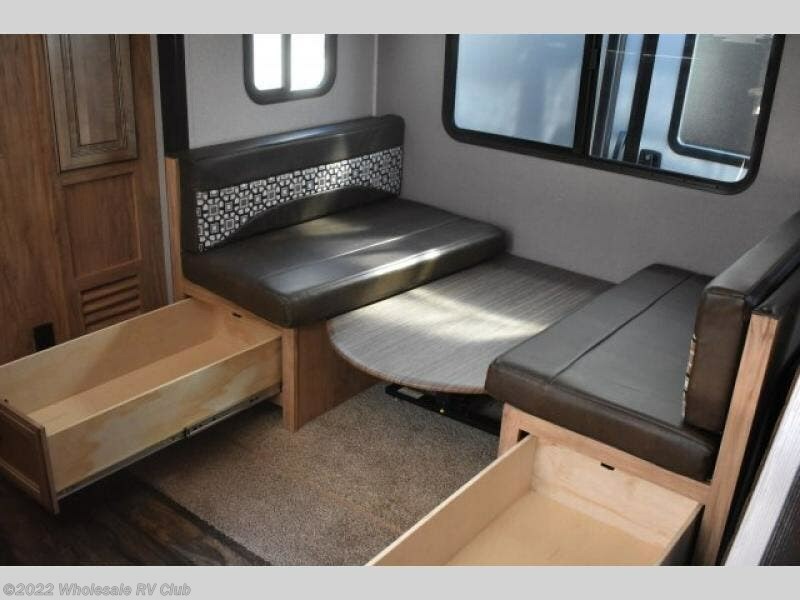 There are multiple seating choices including bar stools and theater seating. 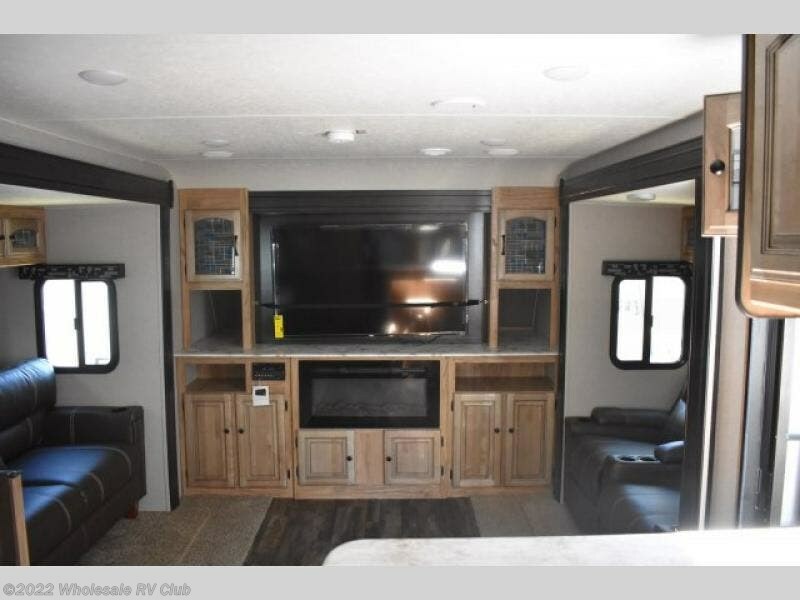 Everyone can watch the big game on the LED TV with fireplace below. 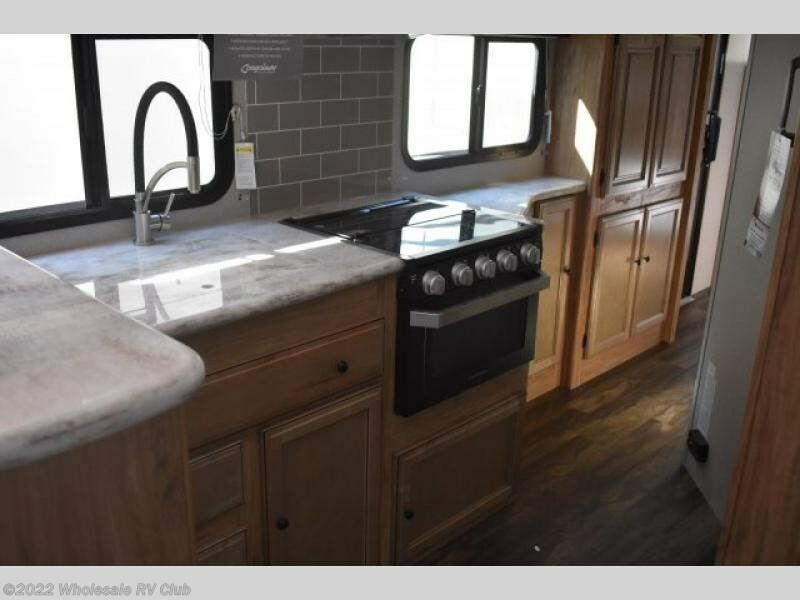 If you feel like cooking outside the camp kitchen might become one of your favorite locations. 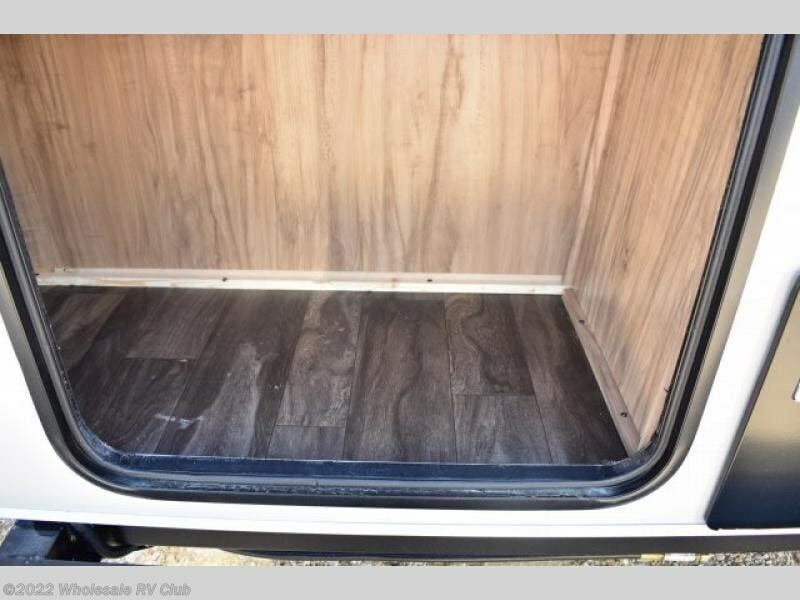 You can even take the removable dinette's resin outdoor table outside with you for more space to serve the food. 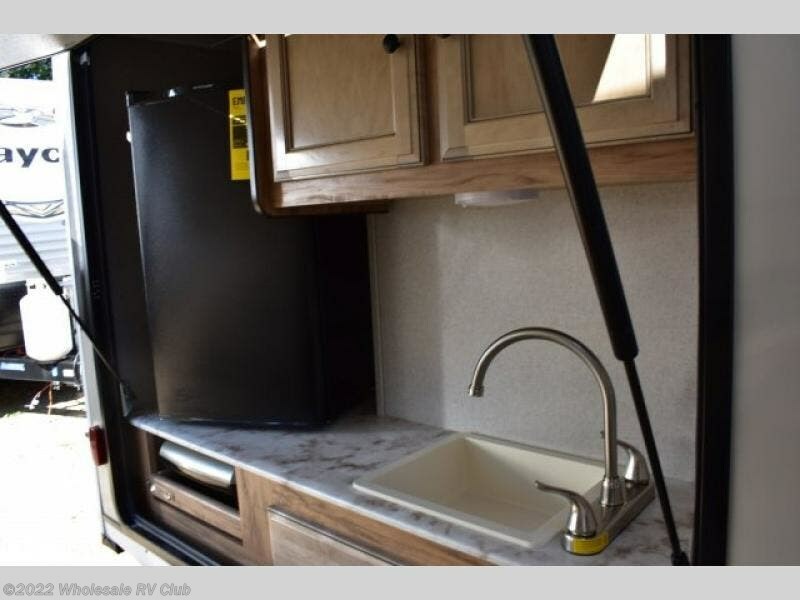 This unit is also satellite ready and includes multiple USB locations to keep everyone's electronics charged the whole vacation. 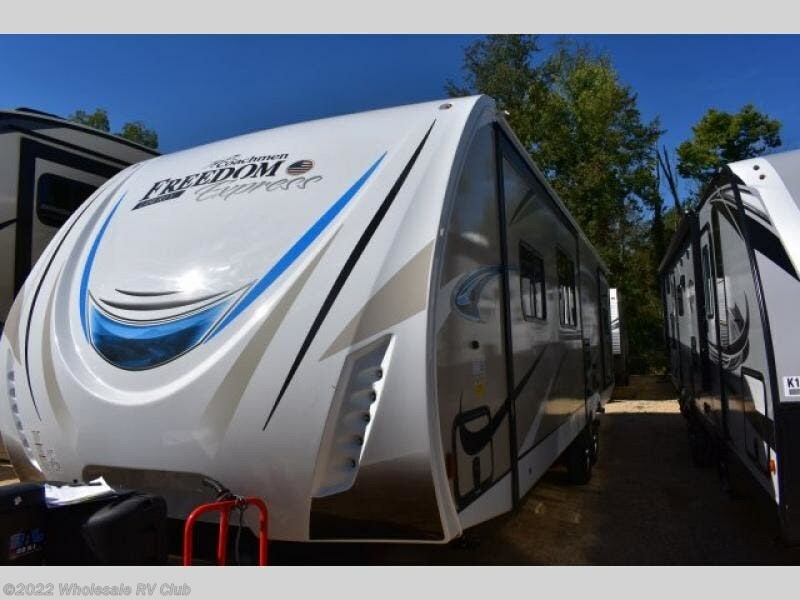 With any Freedom Express Liberty Edition travel trailer by Coachmen you will appreciate the ease of towing behind your family vehicle. 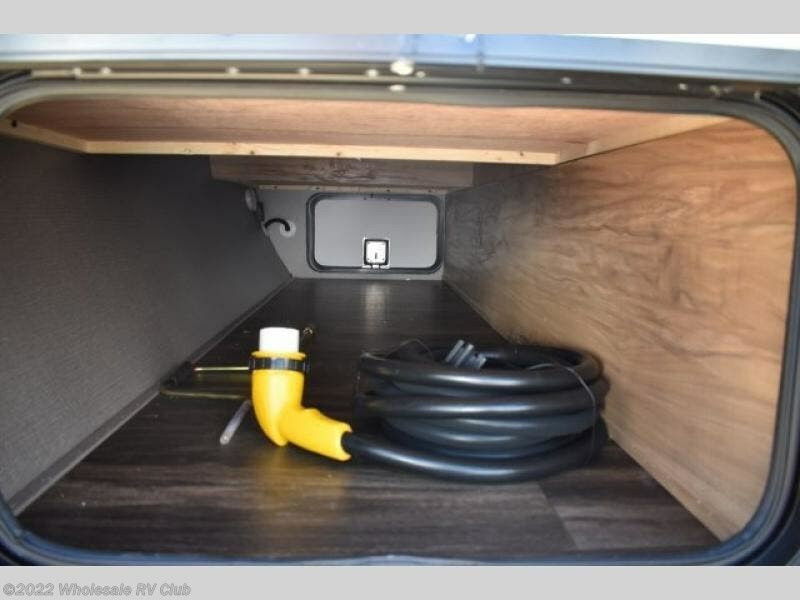 All the tanks are located under the floor to lower the center of gravity for increased storage capacity and improved handling down the road. 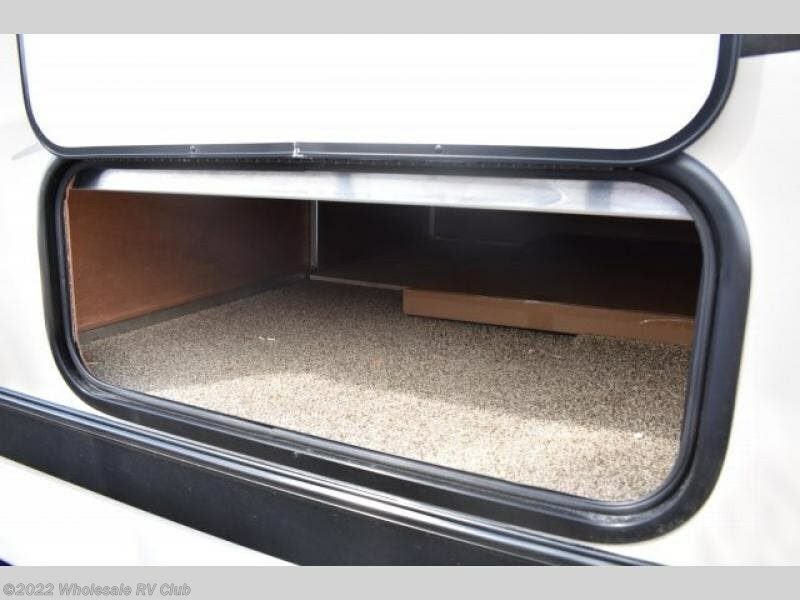 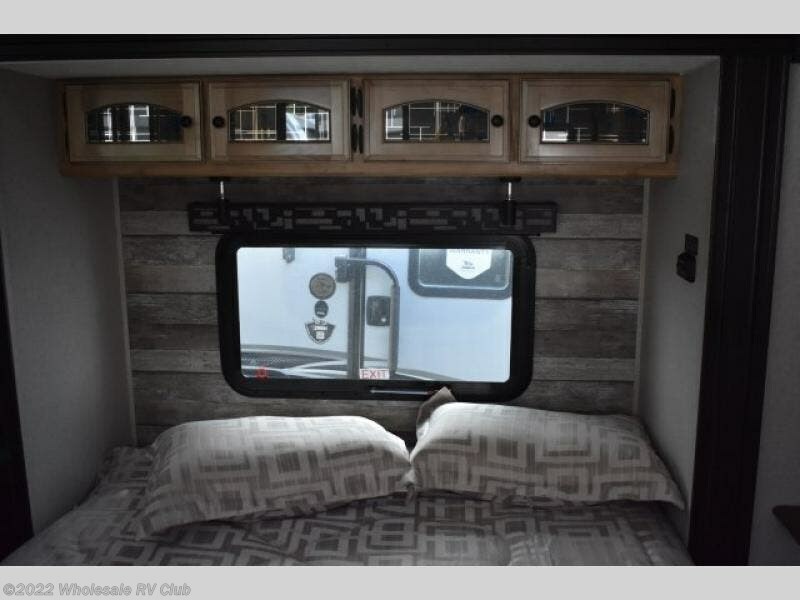 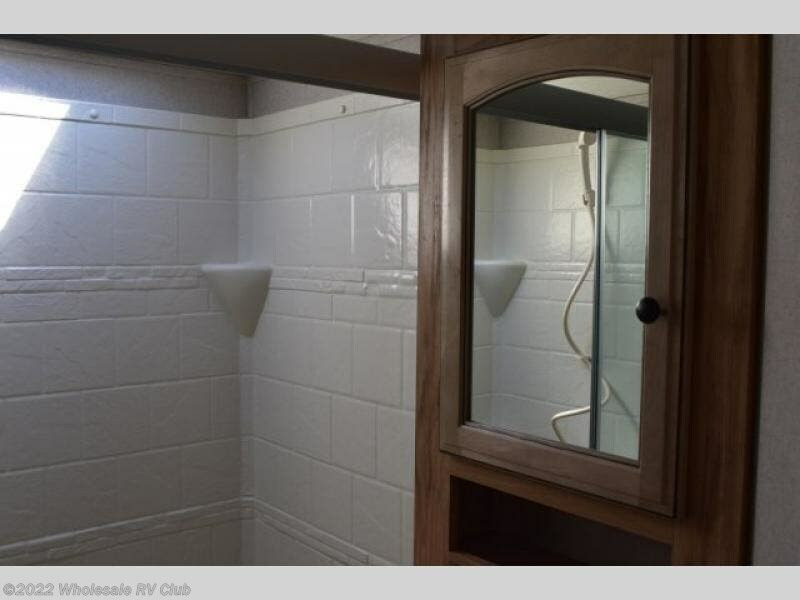 There is a heated and enclosed underbelly, an exterior shower station, magnetic catches for compartment doors, and a solar port to mention a few standard features on each model. 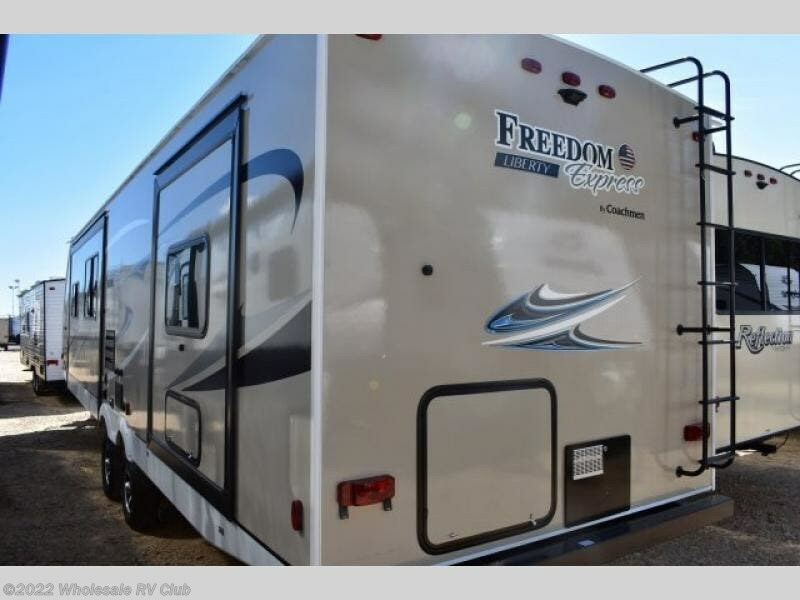 Come see how you have the freedom to explore in a Freedom Express Liberty Edition travel trailer today! 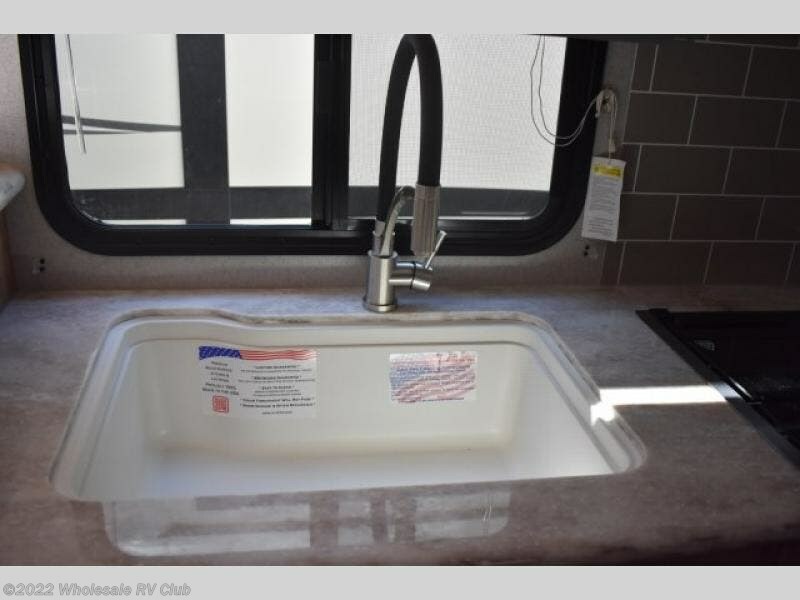 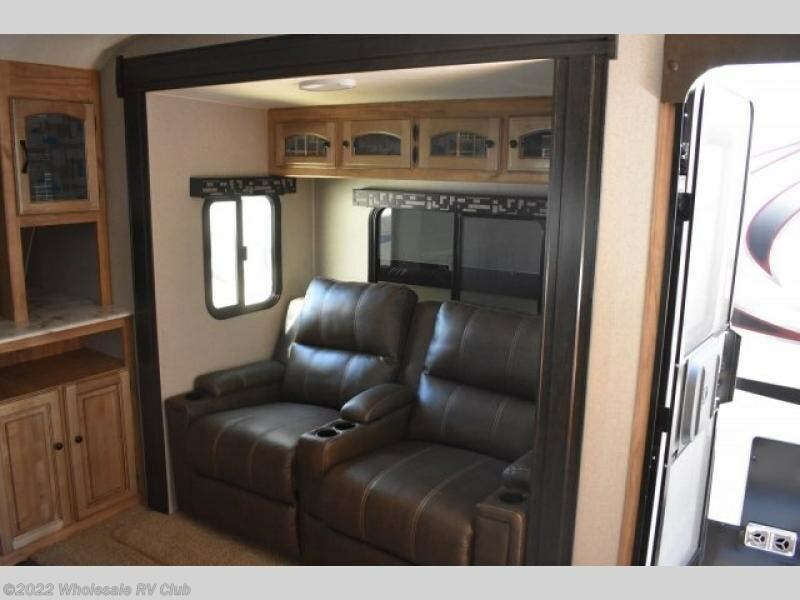 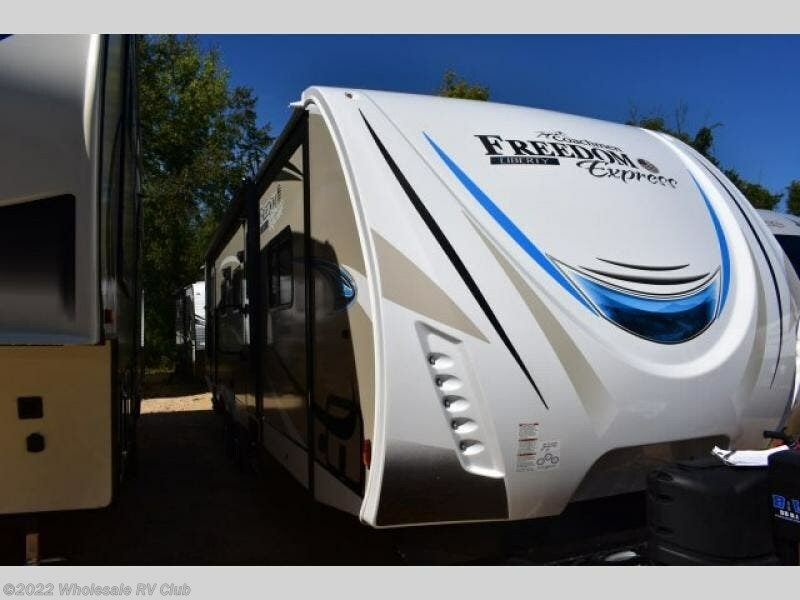 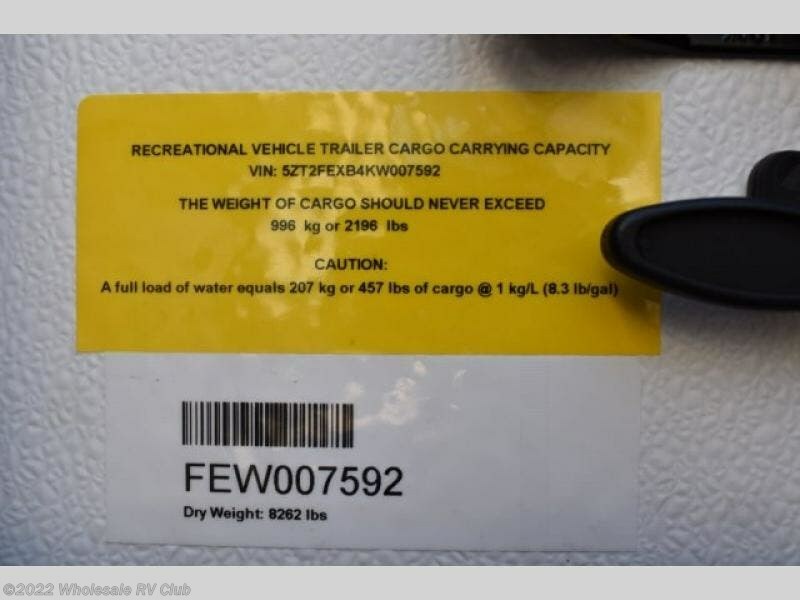 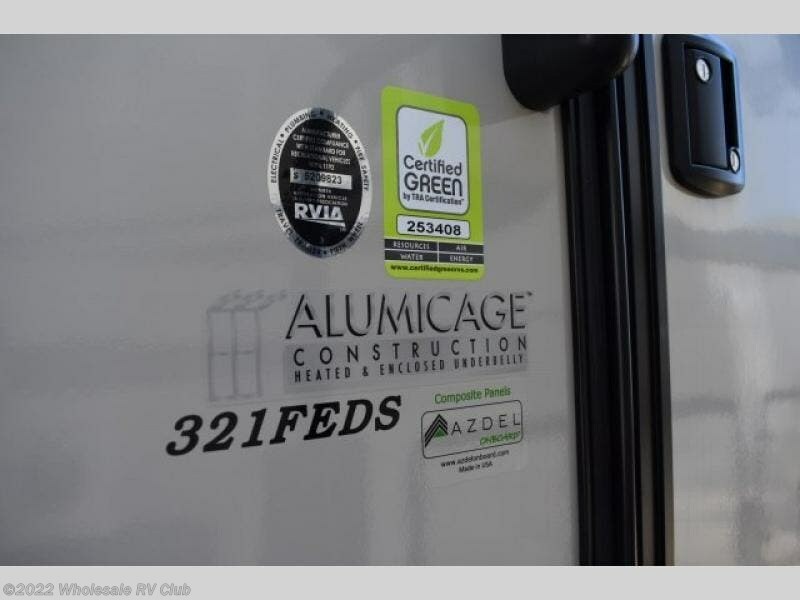 Check out Stock # 121241 - 2019 Coachmen Freedom Express Liberty Edition 321FEDSLE on coachmenrvsource.com!